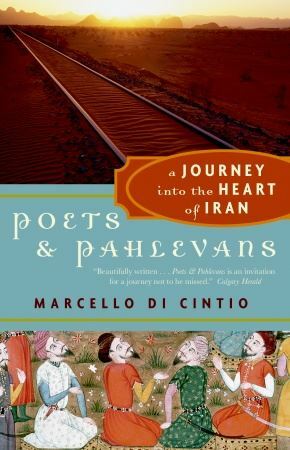 For no apparent reason, I’ve started a Facebook page for my 2006 book Poets and Pahlevans: A Journey Into the Heart of Iran. I’ll be posting stuff about Persian poetry, Iranian wrestling, and any other Iran-o-centric matter I find compelling. If you are interested, you can find the page here.